Other Hallucinogen Use Disorder is a diagnosis which is documented in the fifth edition of the Diagnostic and Statistical Manual of Mental Disorders, or DSM-5. The "Other" in the title distinguishes the hallucinogens causing the disorder from phencyclidine and pharmacologically similar substances, which has its own disorder, known as Phencyclidine Use Disorder, and cannabis, which also has its own disorder, Cannabis Use Disorder, which also includes the psychoactive ingredients of cannabis such as THC. The drugs associated with Other Hallucinogen Use Disorder include phenylalkylaines, such as mescaline, DOM, MDMA or ecstasy, the indoleamines including psilocybin and psilocin, which are the psychoactive ingredient in magic mushrooms, DMT, the ergolines such as LSD or acid, and morning glory seeds. Various other plant compounds with hallucinogenic effects are also included. The person takes more of the hallucinogen than they intended to. The person has difficulty cutting down or controlling their hallucinogen use. The person spends a lot of time getting, using, and recovering from hallucinogens. The person fails to carry out major roles in their life at work, school or home, because of their hallucinogen use. The person continues to use the hallucinogens, even though they have social or interpersonal problems, such as arguments, as a result of their drug use. The person gives up or reduces other activities that were important to them, such as social, work-related and other recreational activities. The person uses hallucinogenic drugs in dangerous situations, such as driving or operating machinery. The person continues to use hallucinogens even though they know it is causing or worsening a physical or psychological problem. Are Withdrawal Symptoms Part of Other Hallucinogen Use Disorder? No. Unlike many other Substance Use Disorders, withdrawal symptoms are rarely, if ever, part of the picture. There does not appear to be a physical withdrawal syndrome when the drug is not taken, although there is a very pronounced tolerance for the drug, which develops over a short period of time. The drug will cease to have much effect if taken repeatedly, which often leads hallucinogen users to discontinue the drug, at least for a few days until the drug is intoxicating again. Therefore, if you seem to be experiencing withdrawal symptoms after taking hallucinogens, it is likely that you have either been taking another drug either instead of or in addition to the hallucinogen (drugs are often cut with other drugs that are cheaper or more easily obtained, such as amphetamines), or you are mentally or physically ill, which can develop during or after a period of drug use. Seek medical assistance as soon as possible. 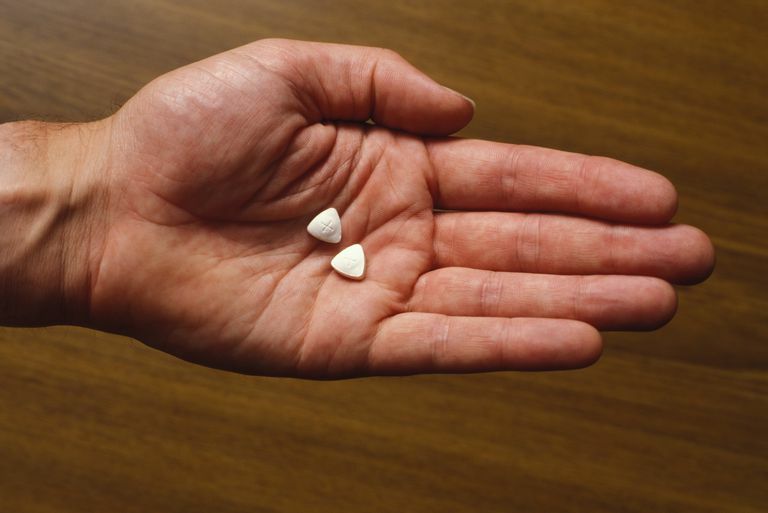 One exception to this rule is MDMA or ecstasy, which shares many of the characteristics of stimulants, and does appear to create withdrawal in 59-98% of ecstasy users. However, this would not be a criterion for Other Hallucinogen Use Disorder, even if you had been taking ecstasy because ecstasy falls within the hallucinogen class of drugs. It would also make sense to rule out Stimulant Use Disorder in case you have been inadvertently taking stimulant drugs. This can be detected in a urine screen which your doctor can arrange, and if you have Stimulant Use Disorder, your doctor can help with detox to ease the associated discomfort of Stimulant Withdrawal. American Psychiatric Association. Diagnostic and Statistical Manual of Mental Disorders, fifth edition, DSM-5. American Psychiatric Association, 2013.